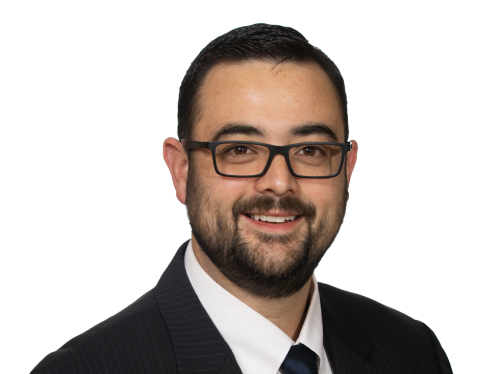 Christopher has more than ten years of healthcare experience concentrated primarily in the areas of provider transaction compliance and regulatory issues, provider alignment strategies and health care market research. As a Manager in the Physician and Compensation Valuation Division, he supports Pinnacle’s consulting engagements including fair market value reviews of health care provider compensation arrangements and telemedicine financial arrangements for all types of providers, including national telemedicine companies, large integrated health systems, academic medical centers and rural health care providers. In addition to providing fair market value analysis, Christopher also supports his diverse clients, which include a broad spectrum of healthcare organizations, in strategic compensation/pricing and business plan development. In addition to supporting Pinnacle’s Physician and Compensation Valuation Division, Christopher is Vice President of TeleNeph, LLC, an affiliated nephrology-focused telemedicine company. Chris is also active in writing and speaking throughout the country on physician compensation, transaction due diligence, fair market value consideration and telemedicine arrangements. Prior to joining Pinnacle, Chris was an administrative intern for a children’s medical center in St. Louis, MO. As a team leader, he assisted in the development and organization of a patient access-line for Maternal Services between two hospitals. Additionally, Chris served as a legal intern for Saint Louis University School of Medicine. Chris holds a BA from Creighton University, as well as a JD and a Masters in Health Administration, both from St. Louis University School of Law and School of Public Health.